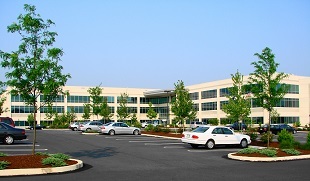 OCI provided comprehensive survey services for the Dun & Bradstreet office located in the Stabler Corporate Center. Services consisted of all stakeout for the building and site improvements. In addition, the firm also prepared an ALTA survey and provided various documentation in conjunction with construction activities.